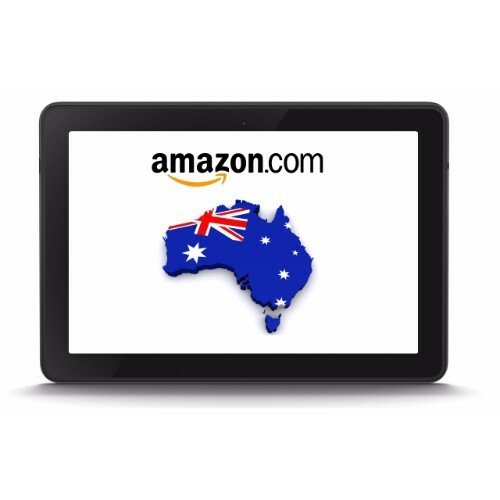 Amazon is a US-based e-commerce platform which has been having plans on establishing a branch in Australia. And this year, it has finally decided about it and it is currently preparing for its launch. In connection with this, jobs have been offered to the people. It can be said that this somehow helped the people of Australia to finally land a job. And, of course, with its arrival comes a growing threat to the local small businesses and to the reigning eBay online e-commerce platform in Australia. eBay has arrived in Australia in more or less eighteen years ago, and because of its long-term existence, it has already gained the trust of the people. It is also expected to have a glimpse of what the shoppers want most in an online shop too and the kind of services that would be lovely for them. In its eight years of existing and offering convenience to the online shoppers, it has the established itself among the online shoppers and, in fact, it has become one of the greatest e-commerce platform being used in Australia. The coming of Amazon to Australia poses a threat to both eBay and Amazon itself. As mentioned earlier, eBay has already gained the trust of its customers and Amazon has to think very well of its every action in advertising and customer services because eBay has about 11 million Australians visiting every page per month. This would be a great challenge for Amazon to take in order to be competitive in the e-commerce. As eBay has also established way earlier than Amazon, it already has 60 million listings on its site which is actually the kind of diversity that most of the online shoppers would love to have in an online store. And, Amazon has to top it. One of the greatest hindrances of Amazon being on top in its formative years in Australia is the fact that it has yet to gain the online shoppers’ choice. And, one of it is that they need to have a variety of choices as categories for the shoppers. It is expected though that the start of Amazon in Australia would only offer limited services to the customers, and thus, eBay is confident that with this challenge, Amazon will be having a struggle. However, with the background that Amazon has in the US and in other continents where it has landed a new branch, it will survive and it might just as well topple down eBay. And that’s what we all need to watch out for in the near future. So how is eBay preparing for the arrival of Amazon in Australia? Now, that is what we all want to find out at this moment of time. Of course, just like the other local businesses, eBay must have also been feeling threatened by the arrival of Amazon, taking into consideration that it is already quite a well-known e-commerce platform not only in the US but also in the other countries as well. And, it might just have reached Australia even before it has decided to officially launch another branch in the place. Thus, there is a huge possibility that it can do well with the competition set by eBay and all the others in the business sector. Right now, eBay is up for maintaining and even improving its relationship with its customers. This is to make sure that the said e-commerce platform would be able to survive the upcoming wave of competition as Amazon and all the other possible rivals are coming to the same continent. They are having a campaign on “Fill your Cart with Colour” as they are trying to urge their online shoppers to celebrate the personalized experienced that they are having with the platform. This personalized experience of using eBay is the colour that eBay claims as not present in the other online marketplaces. 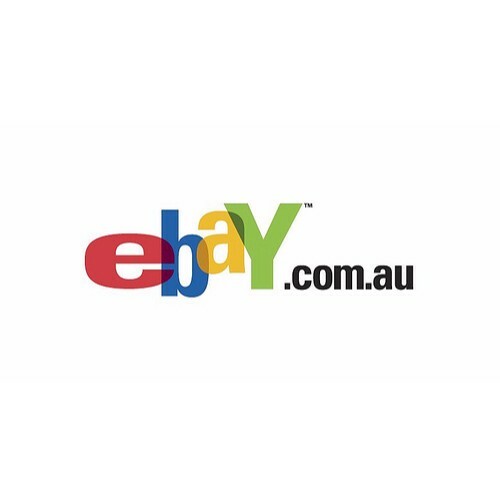 With this campaign, eBay is trying to establish a tie with its community which has been established all throughout their 18 years of existence in Australia. It wants to reflect this kind of tight relationship with its 11,000 million unique visitors every month. In fact, in order for the campaign to be known by many, eBay has been advertising it in social media, TV, cinema, as well as in the display and digital advertising. This strategy should be effective so that eBay would still remain on being one of the most popular e-commerce websites in Australia. If it somehow fails, Amazon and other rivals might prevail and they may just need to fight their way again back to stardom. eBay has thought of having this idea from the 72andSunny agency at the moment that it was able to launch its office in Sydney. Thinking that it might be an effective strategy, this popular e-commerce website is doing its best in order to keep up with the arrival of the new threats. It just cannot lose to the upcoming rivals and neither would it let itself get behind in the competition. Amazon suspension: how to appeal and win it!